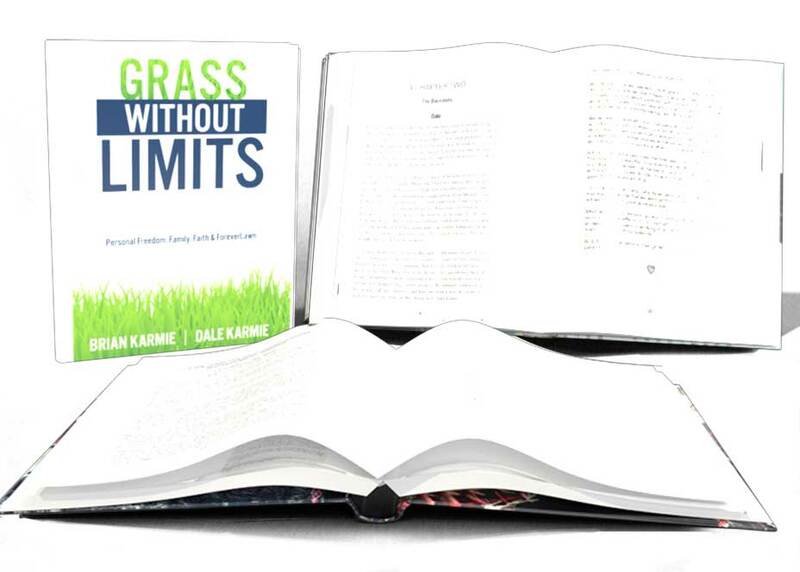 This project for the founders of ForeverLawn consisted of a book review, extensive copy editing, and book layout services. This was a special construction that brought two voices together to tell one cohesive story. 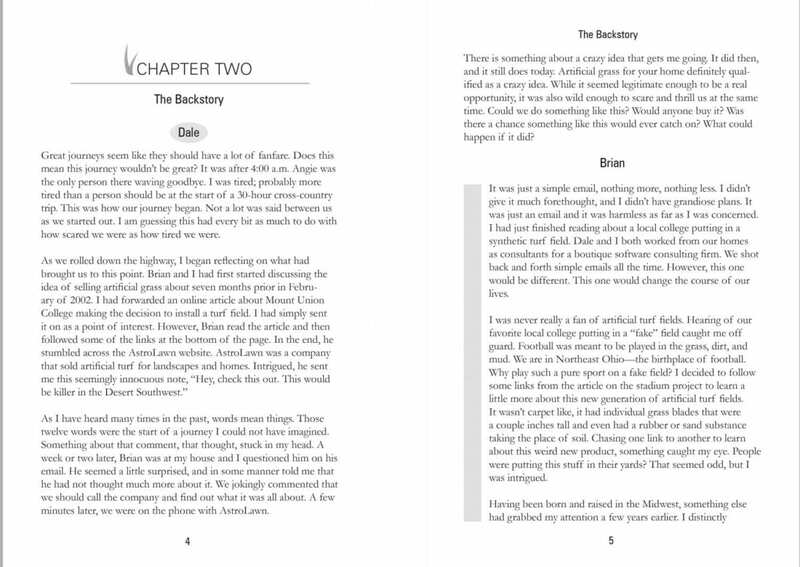 ForeverLawn’s corporate marketing team designed the cover art and Woodchuck Arts developed a creative solution to visually display two voices in each chapter.